I have been involved with video production in one way or another for most of my life. I got my first video camera, an RCA VHS model, when I was 11 years old, and that was the beginning of my obsession with all things video. After a few years of practice, and with a new Sony Hi8 camera, I got my first paying work, a wedding video, when I was 15 years old. That led to several more wedding videos over the next few years. After high school, I attended Haywood Community College, where I worked on multiple short films as I earned my AAS degree in Film & Video Production Technology. One of these was a 30-minute, 16mm film called “Crazy Mary“, which premiered at the Asheville Film Festival in November 2004. I was one of two camera operators on the film, as well as an editor. I also fulfilled several other roles, including designing the poster for the film. After HCC, I attended Western Carolina University and earned my bachelor’s degree in the Electronic Media program (which later changed its name to “Broadcasting”). As part of my studies, I completed a summer internship at WLOS-TV in Asheville, NC where I learned a lot about the inner workings of a television studio. In 2007, video production became my occupation when I began work on a year-long freelance project for my alma mater, Haywood Community College. Since then, I have worked on a variety of projects, some big, some small, and I have learned new skills with each one. 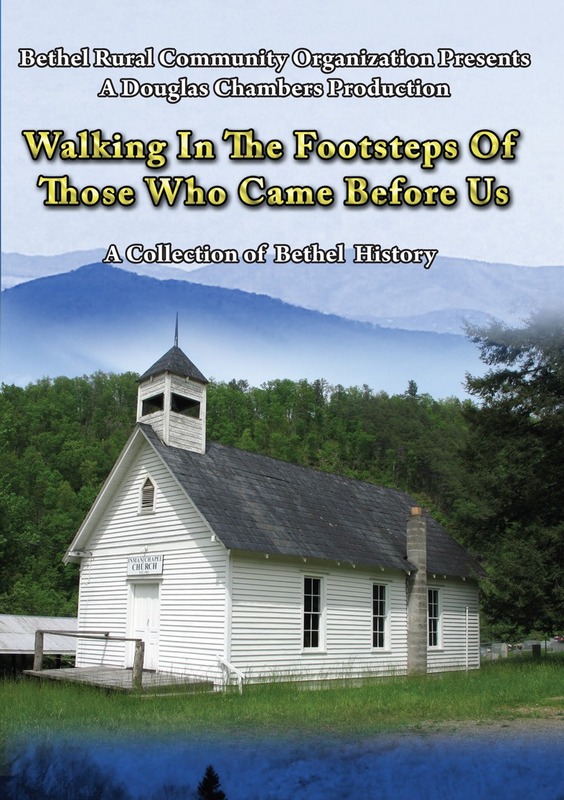 One such project, a local history documentary (“Walking In The Footsteps of Those Who Came Before Us”), produced for the Bethel Rural Community Organization, sold more than 400 copies on DVD in Haywood County, NC. I have done several additional projects for HCC and BRCO. 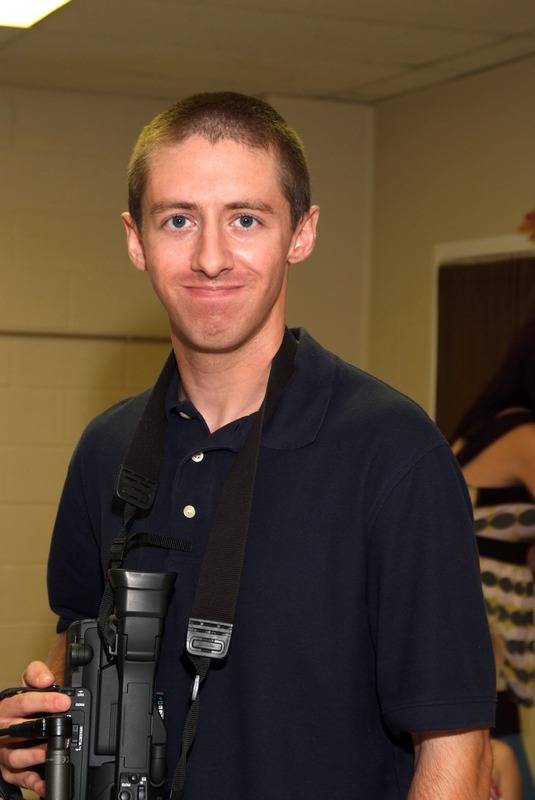 Also in 2007, I began working for Riverside Baptist Church, as an audio/video technician. My official title is “WAVE Team Director” (WAVE = Worship Audio Video Engineers). There my duties have included designing graphics for and operating the video projection system, mixing live audio for up to 3 services weekly, designing lighting plans for drama productions, setting up and updating the church website, and maintaining the audio and video systems to keep them running smoothly. I’ve also brought my video production skills to Riverside and have produced several documentary style videos for the church as well as videos of special services and drama productions, some of which you can see samples of on this site. I truly love and enjoy shooting and editing video. It’s a job that never gets boring, because every new project is something different, with its own unique challenges. I can’t wait to tackle those challenges head-on.